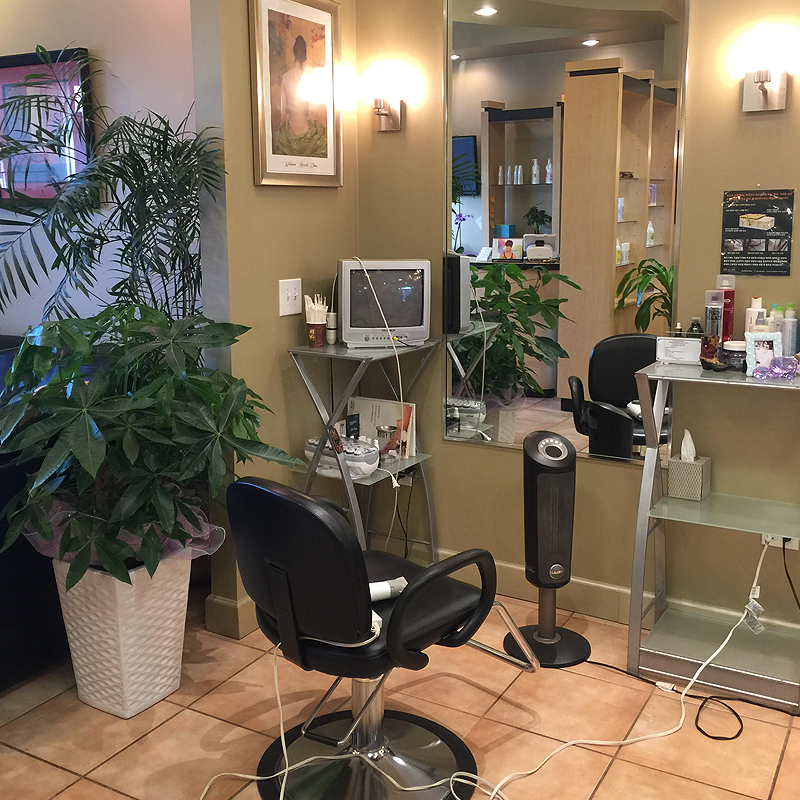 We are specialize in SPASYS (Spa Healing System) which uses hydro system to protect hair. 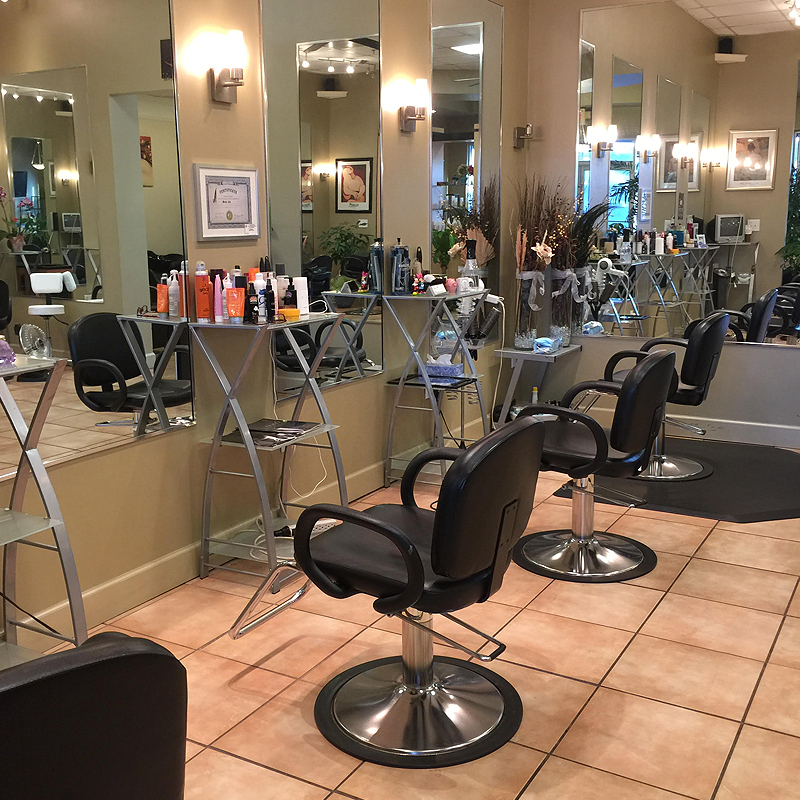 Skilled and up to date with the latest hair styles, hair cuts, and color trends, our small team of hair professionals are ready to help make you feel and look great. 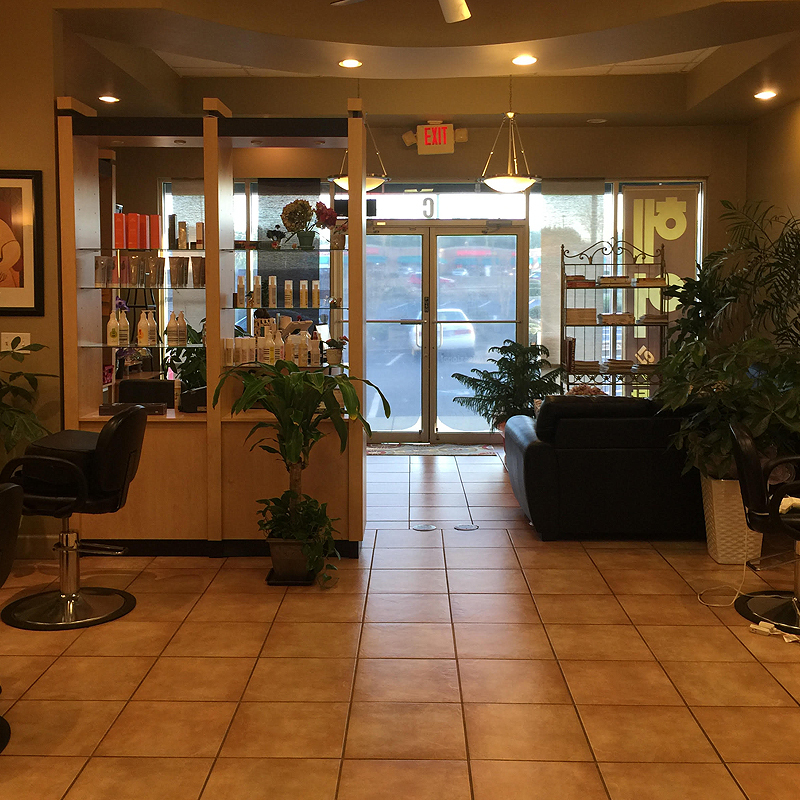 Brian works at Hair inStyle salon at Duluth on Tuesday to Saturday and works at Celebrity hair salon on Monday. 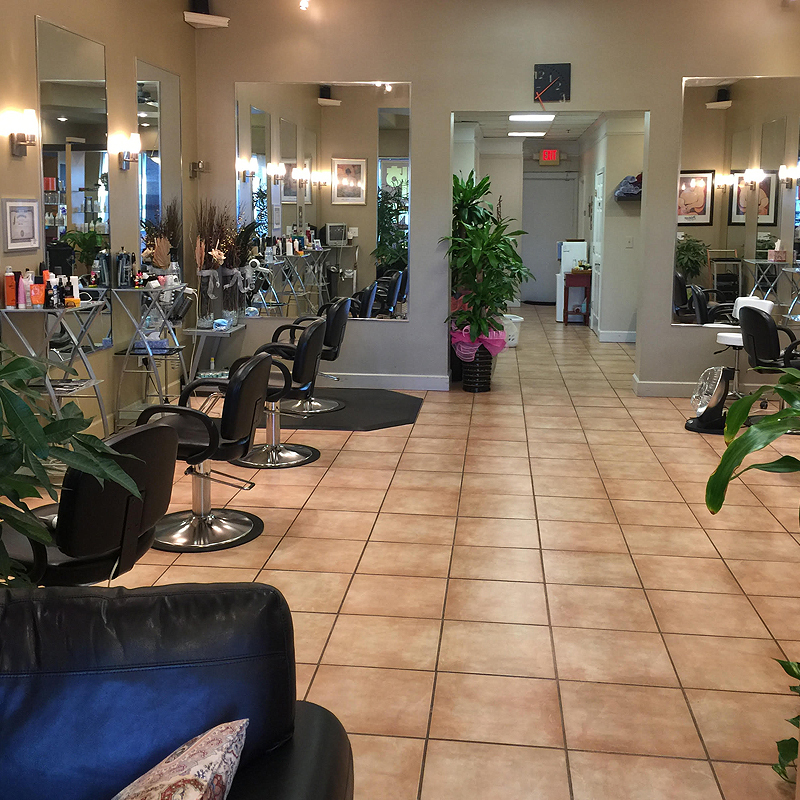 For people who are looking for a styling place that offers great customer service, great hair care, and exceptional hair services, Hair Salon is an excellent choice. 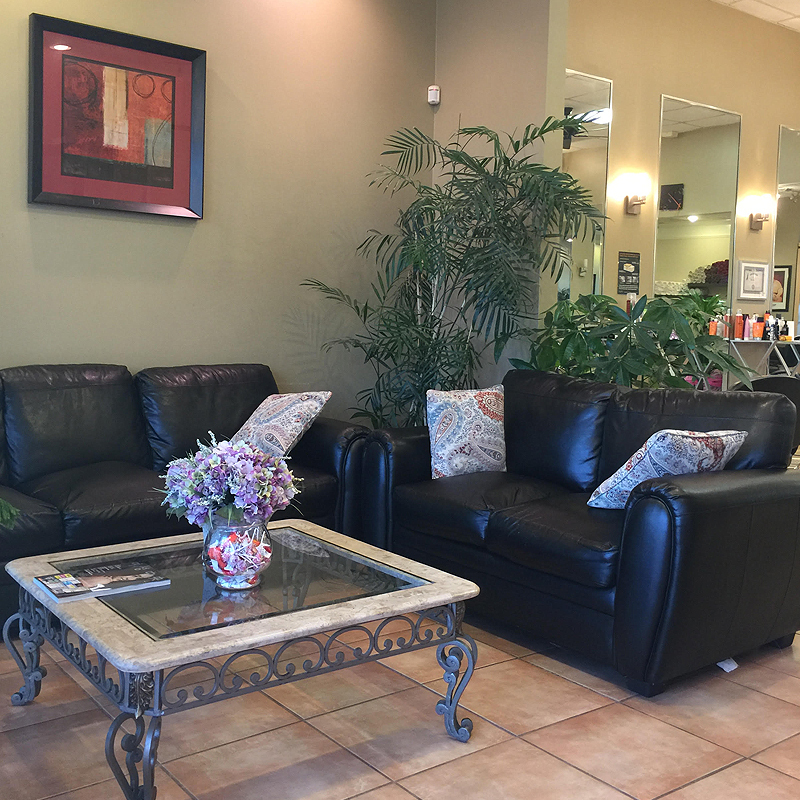 professionals are ready to help make you feel and look great. In 1983, Bumil began its roots in a small city in Icheon, South Korea as a local beauty supplier. 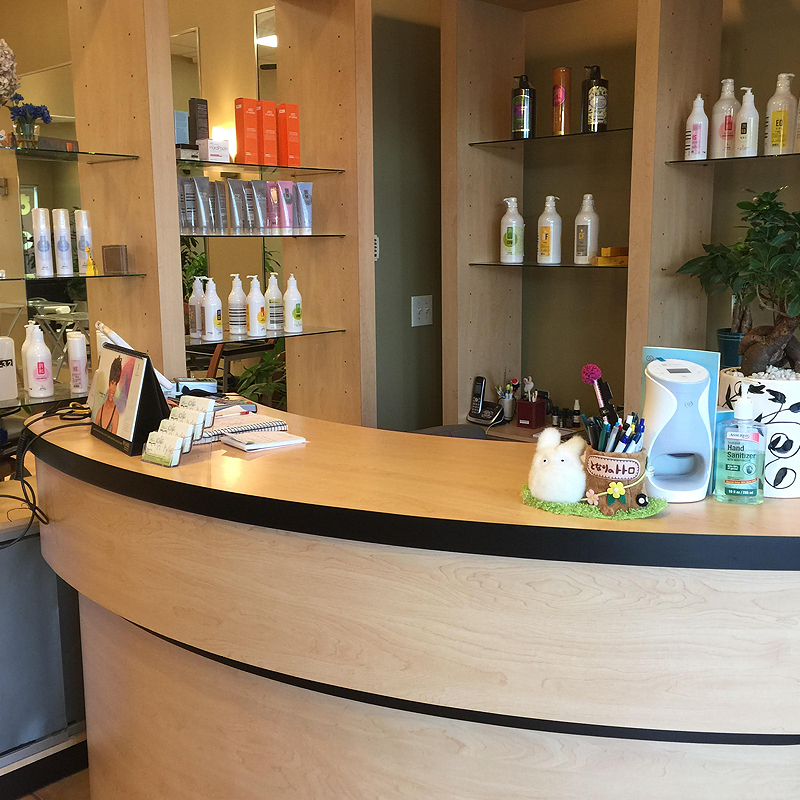 Bumil developed the HYDD-IRON and hair products in 2010 resulting in the brand name SPASYS (Spa Healing System) which uses hydro system to protect hair. This latest technology makes use of wet hair properties at its optimal combination of excessive heat and moisture levels to protect hair. 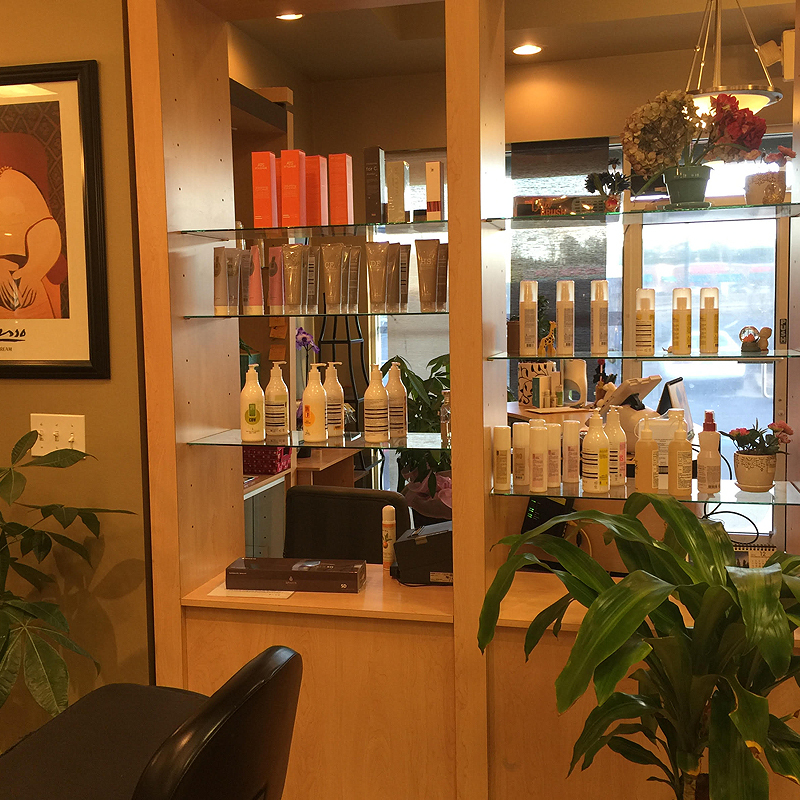 This system reduces up to 80% of hair damage, increases the quality of hair color, intensive treatment and hair perms. 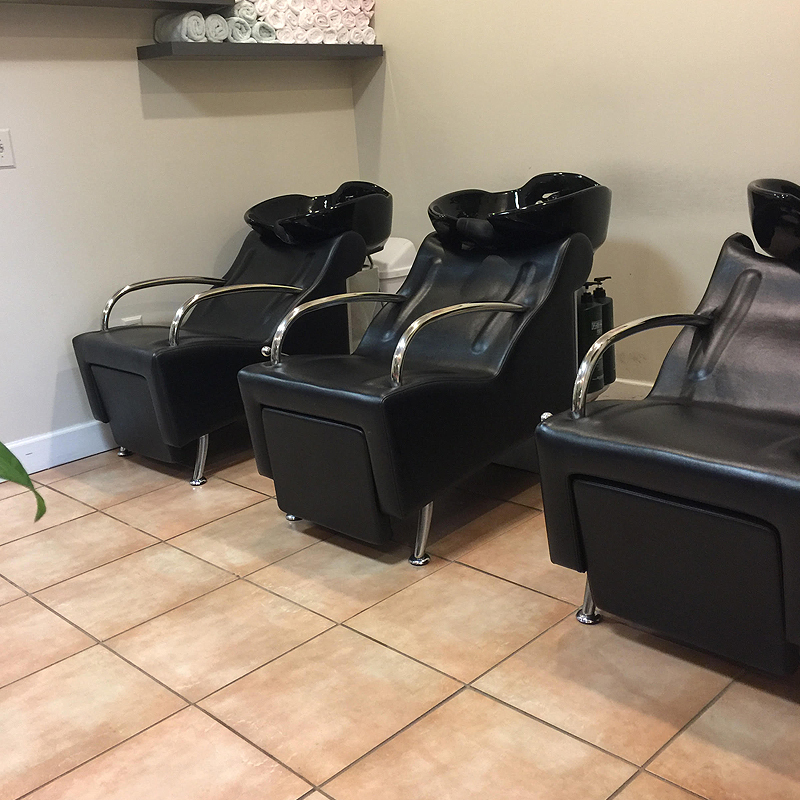 SPASYS is used on wet hair to perform various types of hair treatments, perm solutions, and color sealing with the perfect balance of heat and moisture to sustain and increase hair follicle integrity. The results are beautiful shiny healthy hair. Need Help? For issues related to service availability, services found on our website or concerns, contact us via email or by phone. Sorry, problem with send email. Please try later. Copyright © 2018 - Hair Instyle Brian- All rights reserved.